Yip, it’s September already, can you believe it? This means the new season is in full swing. Oh, psst, talking of September, have your checked out the schuh September Issue yet? 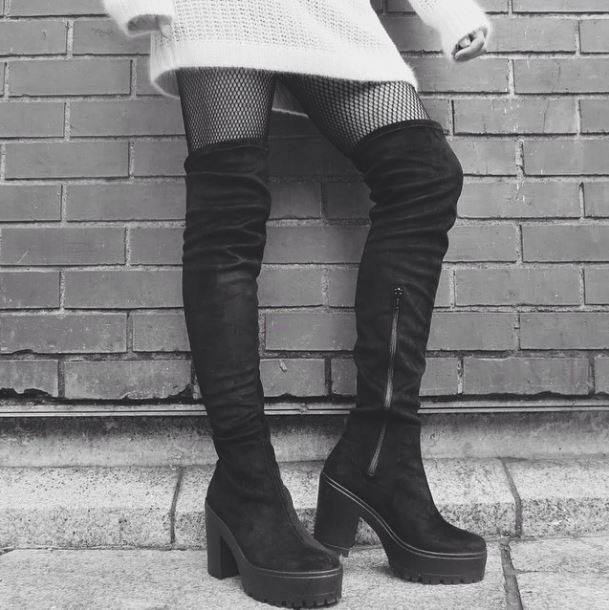 Autumn/Winter, or as we like to call it the ‘Boot Season’, is one of our favourite times of the year. So cast aside your sandals and flip flops and make plenty of room for some new beauties. 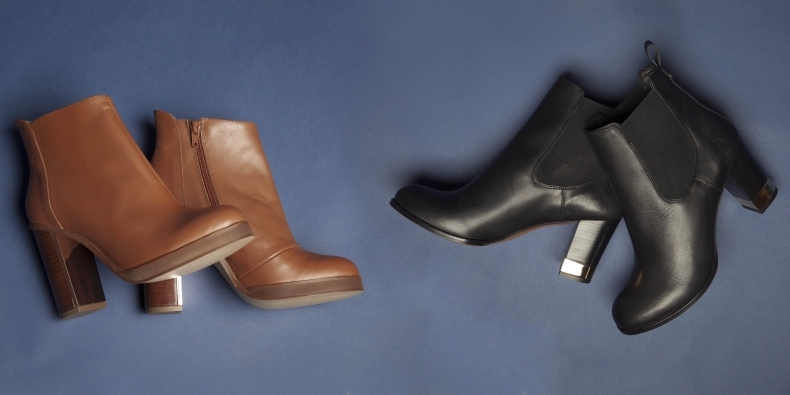 Ladies, The Women’s Boot Edit is locked and loaded, so compile your list and get shopping. 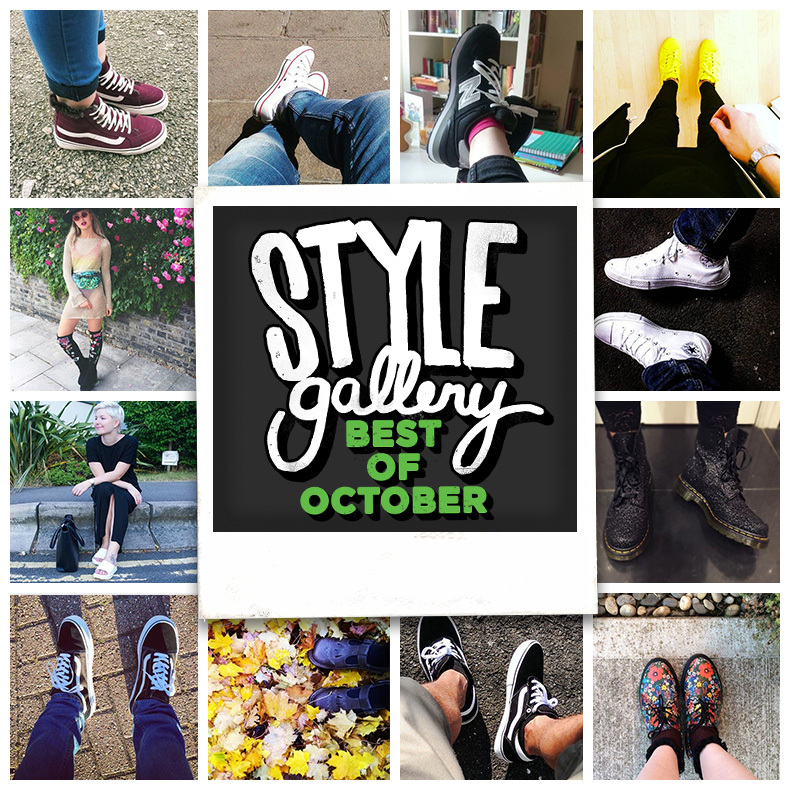 So it’s that time of the month again, where we scour our Style Gallery for some sweet snaps of your fine selves in those brand new kicks. We’re sure you know the deal by now, but in case you missed it, once a month us lot at schuh HQ delve into deep discussion and careful deliberation while scrolling through the pics of you all showcasing those new treats for your feet, and pick our 5 favourites who all win a pair of shoes. So feast your eyes on the best of October. I think its ok for us all to agree, that this summer has been a bit of a washout at certain points. My own trusty sandals have been relegated to the wardrobe for longer than I can remember, as the British weather lives up to its reputation as being a tad temperamental. 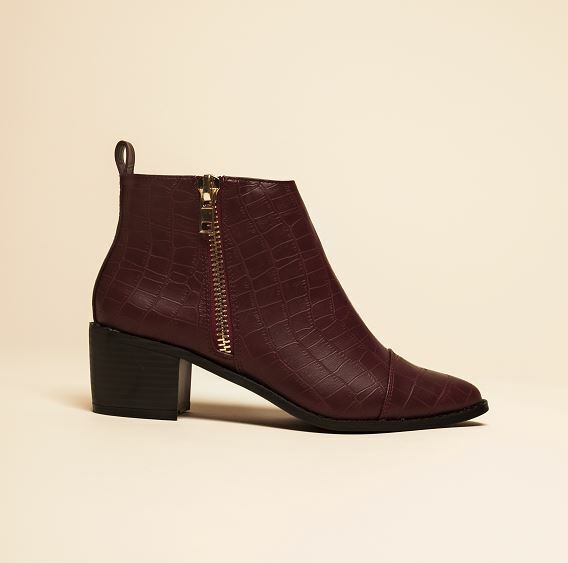 Given our ability to put a positive spin on even the dullest of days, this has meant we’ve been able to make the most of our pre-autumn boots. 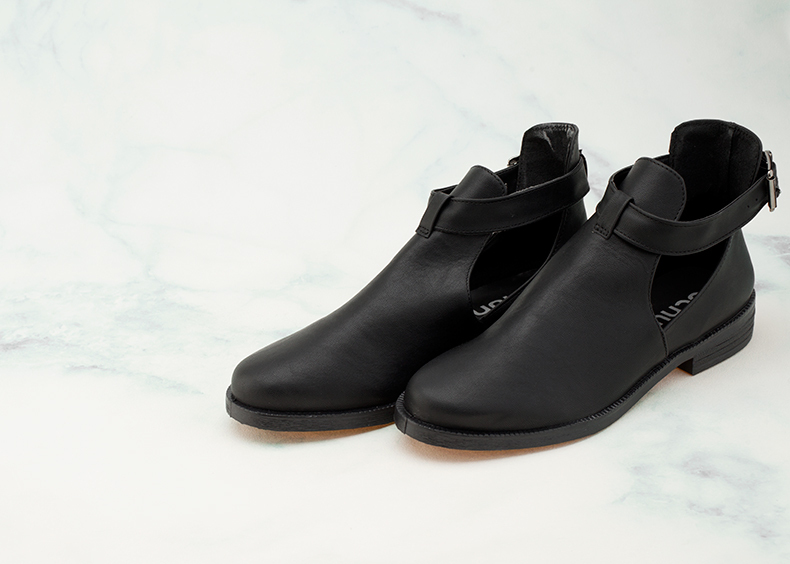 Stylish summer boots have never looked so good – here we pick 3 of our favourites. Ah the party season, it can be as stressful as it is fun – so many soirées and parties to look glam for, so little time. If only there were some versatile boots you could buy that saw you transcend from desk to dance floor effortlessly, eh? 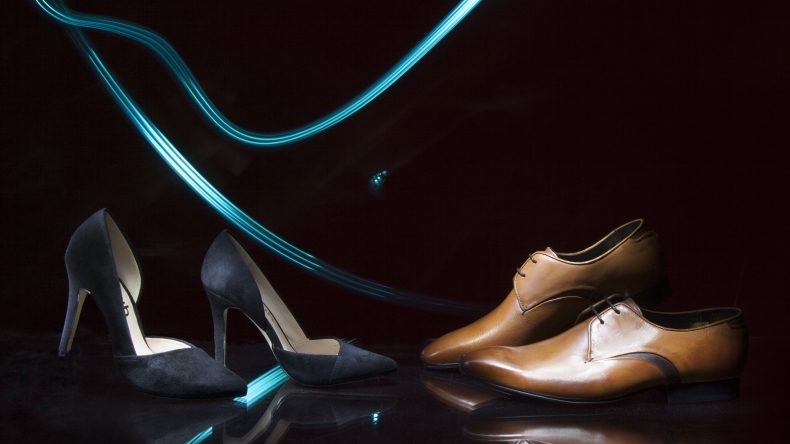 Well ladies, your Christmas shoe wish has come true. It’s time to talk about boots. We’re tried to hold off as long as possible, to eek out the last whispers of summer as long as we could. Kidding ourselves on in our sandals, watching our toes turn a funny colour. But, we’re bursting with excitement and we need to share it. Excitement about the flat ones, heeled ones, the zips, and the buckles. There’s almost too many to choose from. Okay, I did say almost.